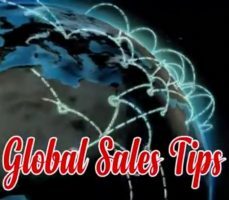 Video Sales Tips – How Can We Influence A Prospect’s Buying Process? How can we influence the prospect’s buying process? And more importantly, how can we influence it to suit ourselves? Andy explains this, after a speech in Sofia, Bulgaria….